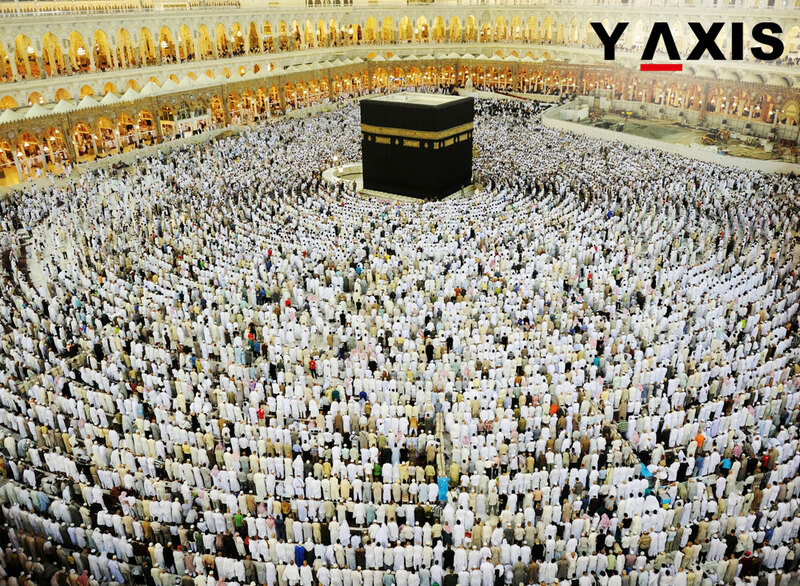 A CSO (civil society organization), IHR (Independent Hajj Reporters), has made an appeal to the government of Saudi Arabia to cut down the tax imposed on visas for pilgrims performing Umrah and Hajj. The Kingdom of Saudi Arabia had recently hiked visa fees for Hajj, Umrah and general entry in a bid to diversify its economy beyond oil, whose global prices took a beating. According to the new visa regime, effective from 2 October, the country will bear the visa fees of SAR2,000 for pilgrims coming for the first time for Hajj and Umrah, but second-time visitors have to bear the fee themselves. It also priced the six-month multiple-entry visa at SAR3, 000, a one-year multiple-entry visa at SAR5, 000 and the two-year multiple-entry visa at SAR8, 000.
allAfrica.com quotes IHR as stating that visa fee for Umrah was hiked to SAR6,000 from SAR650. The organisation said that the cost of visiting the Arab country would triple as each Umrah pilgrim would have to shell out SAR2, 000 more, which would be in addition to the return ticket’s cost, transport, accommodation and royalty. IHR stated that 1.1 million Nigerian Muslims and 76,000, who perform Umrah and Hajj every year, respectively, would feel the heat owing to the hike in visa fees. It said that pilgrims from Nigeria would decrease by 40 percent for Umrah and Hajj unless the new fee was not retracted. The organisation concluded by saying that though they appreciated the country’s initiative to make Hajj an unforgettable experience for Muslims, it wanted it to take into consideration the global economic trials that the Muslim majority countries are facing.